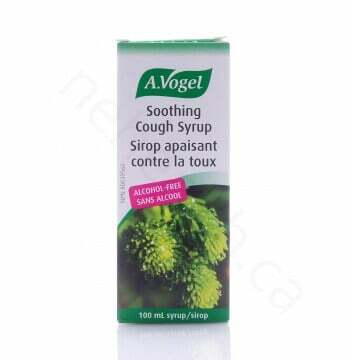 A.Vogel Soothing Cough Syrup is made from fresh Norway Spruce bud extract which contains high amount of terpenes. Terpene is an organic compound that is powerful for its antibacterial, antiseptic and mucolytic properties. 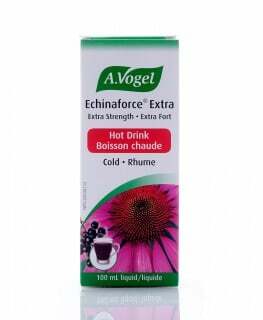 It is a very effective remedy against cough and bronchial infections. 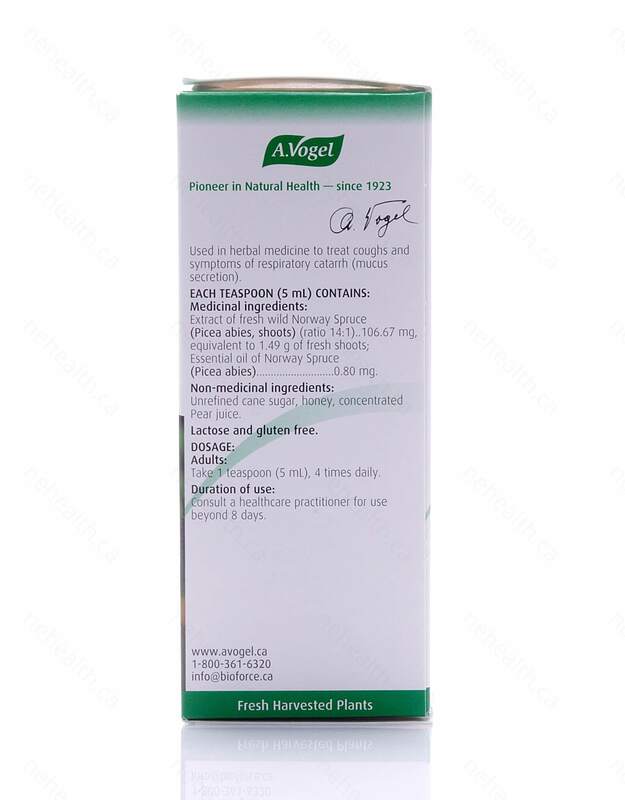 It promotes pulmonary excretion and removes catarrhs of the respiratory tract. 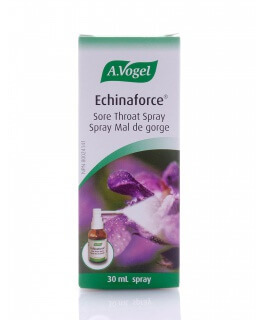 1 teaspoon (5mL), 4 times daily. 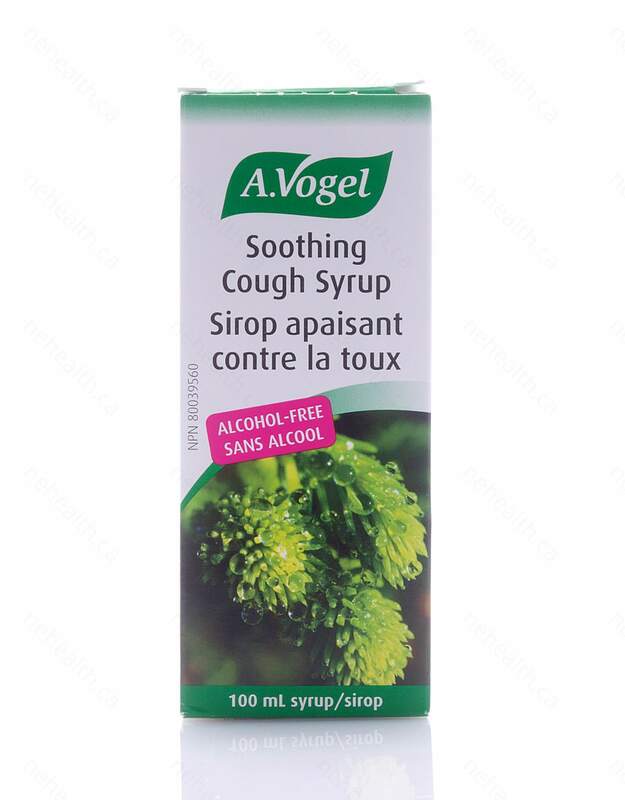 Do not use in case of bronchial asthma and whooping cough or if you are allergic or sensitive to products derived from bees. 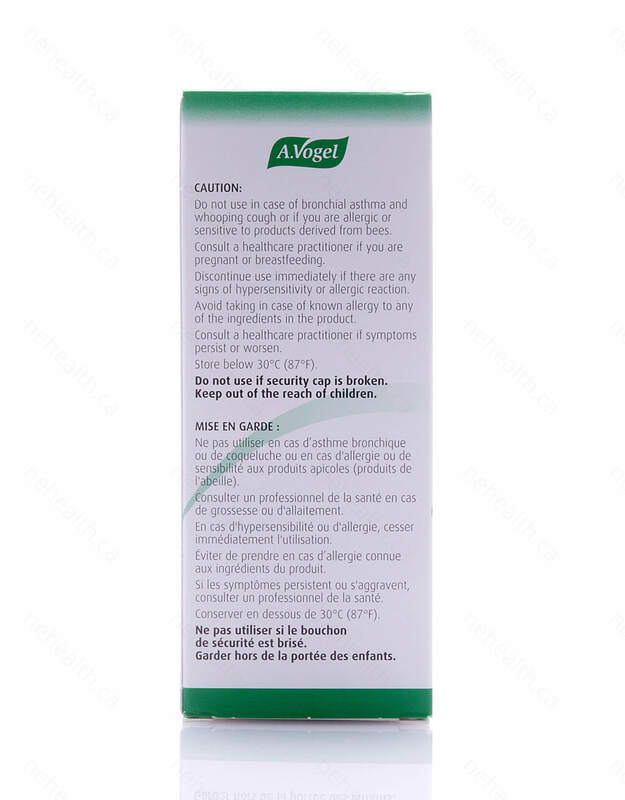 Discontinue use immediately if there are any signs of hypersensitivity or allergic reaction. Culpeper N. The Complete Herbal. Foulsham &co, London, UK.